An amalgamation of two previous tradeshows -MT-Connect and Medtec Europe - Medtec Live is the newest event for the medical technology sector. The show will have a particular focus on the entire medical technology supply chain from prototypes to production and downstream processes. Medtec Live will feature an extended range of products covering areas including raw materials, components, and services like approval management and financing. For its first show in 2019, Medtec Live will enter the market as Europe's second largest exhibition for medical technology. 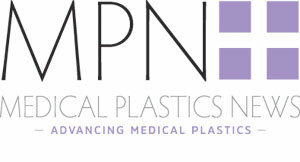 The event hopes to connect all players in the medical technology sector, from suppliers to manufacturers through its programme and matchmaking event.